How would you love to show your child the feelings you had for them, before they were even born? Professional photography studio in Sydney Eastern Suburbs for pregnancy and maternity photography including pregnancy boudoir photography. Congratulation! What an exciting time it is! From the initial hope, the surprise, the joy and relief, it’s a whirlwind of emotions you feel. And then there’s the rush to prepare for the arrival of your new baby. Time is both fast, and slow! From the first kick, to reading to your tummy, there are many new experiences for you both. As parents ourselves we know words alone cannot describe these feelings. How can you show your child what it was like? The mix of nerves and excitement. The change within us from a couple to being parents. How wonderful would it be, for them to see what mum and dad were like before they arrived. To show mum and dad were young once too! 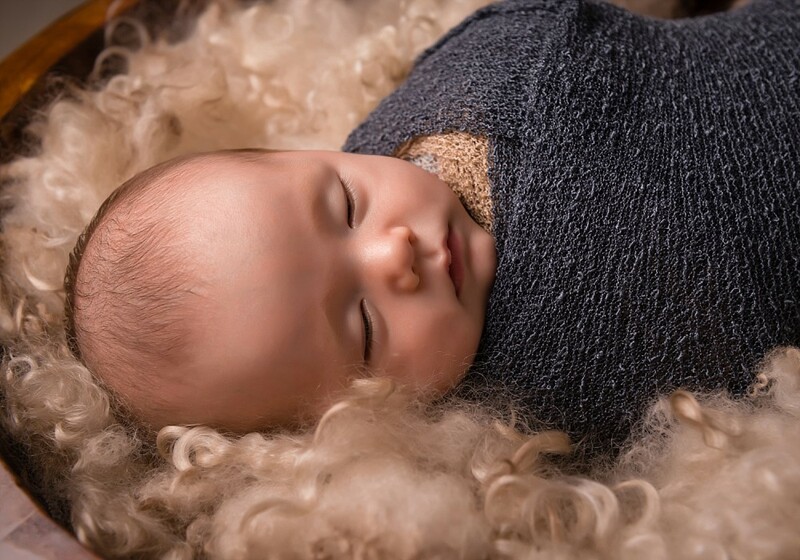 Sydney pregnancy photography helps you create their heirlooms and legacy. It’s not about poses and fancy dresses. It’s that authentic connection that you feel with each other, and your unborn baby. We help you express your emotions, so you can create meaningful artwork that can bring you back to relive this time again and again. That your child will be able to feel and understand, even before they can read. To do this, we learn about you and your journey. We don’t put you in our photos, we join you in yours. Together, we capture these incredible feelings that you will be proud to re-experience, as you recall the magic of this time. We keep it real for you. 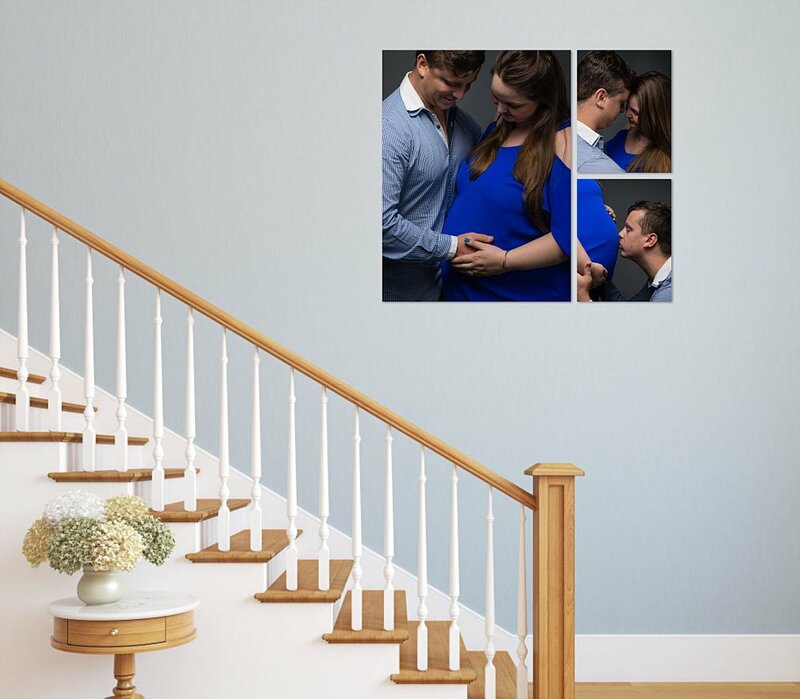 Every pregnancy is unique, we capture your genuine connection. No showy poses. Just the true love between you. We capture your true personalities. Your child will grow to know the true you, and how you came together to create this family. We will guide you every step of the way! Just relax, be present and experience this special time with your partner. 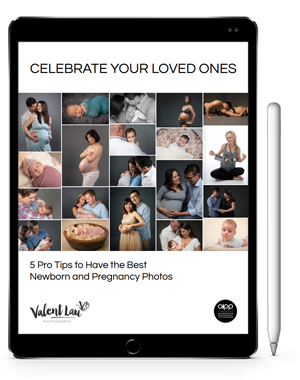 You’ll have so much fun and experience such a deeper connection between you and your partner, and your soon-to-be-born baby. Whether it’s your ﬁrst baby, or you want a pregnancy photo shoot with siblilngs, there’s no better way to capture the joy of a lifetime than with Sydney maternity photography. Contact us today! Pregnancy is one of the most magnificent experiences you’ll have.